Friends. Today, we encounter something far worse than the Thanos finger snap, far worse than the death of Superman, far worse than the Fall of the Rebel Alliance. 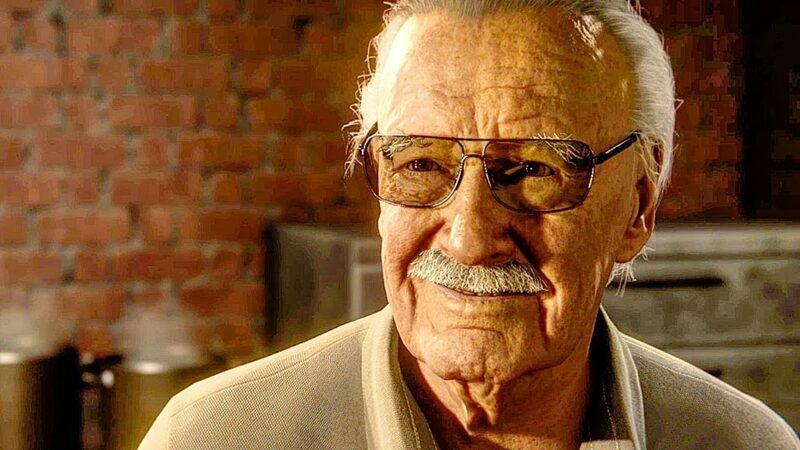 The greatest hero we have come to love, the Grandfather of Comics, Stan Lee has passed away. He was 95 years young. Lee entered the United States Army in 1942 and served as a member of the Signal Corps, repairing telegraph poles and other communications equipment. 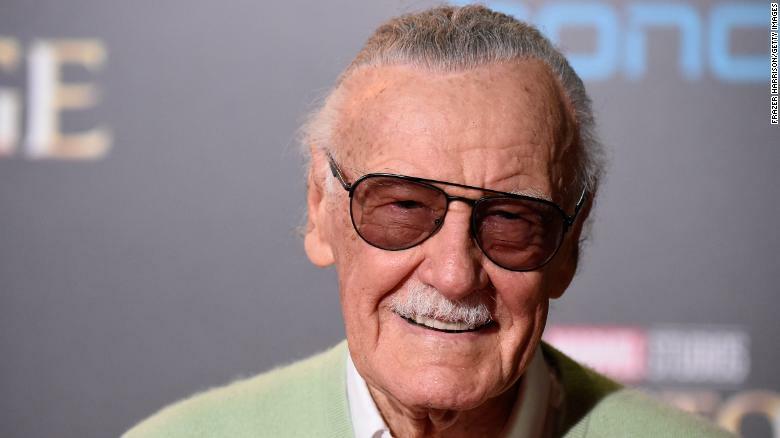 Stan Lee’s career began in 1939 when his Uncle got him a job with Timely Comics division of pulp magazine and comic-book publisher Martin Goodman’s company. He made his comic writing debut with the text filler “Captain America Foils the Traitor’s Revenge” in Captain America Comics #3 (cover-dated May 1941), using the pseudonym Stan Lee, which years later he would adopt as his legal name. This initial story would introduce Captain America’s trademark ricocheting shield toss. In the 1960’s, Timely Comics would evolve into Marvel Comics. Martin Goodman stayed on as publisher until Stan Lee succeeded him in 1972. Lee collaborated with Jack Kirby to create several of Marvel Comics most memorable characters. Among them include Fantastic Four, the Incredible Hulk, X-Men, Iron Man, Black Panther, Nick Fury, and the highly successful Spiderman. What separated his characters from DC Comics was that Lee made his characters complex and naturalistic, who could have bad tempers, fits of melancholy, and vanity; they bickered amongst themselves, worried about paying their bills and impressing girlfriends, got bored or even were sometimes physically ill.
Spider-Man is Marvel’s most popular character, having appeared in more medial releases than any other character. The popularity of their characters rose, leading them to be adapted into animated and love action series. Fantastic Four and Spiderman were the first to be adapted into animated series, both debuting September 9, 1967. They would appear in later television and film adaptions. Stan Lee, after becoming publisher, made revolutionary changes at Marvel Comics. He introduced the practice of a credit which not only named the author and illustrator but also gave credit to the inker and letterer. Regular updates about the staff at Marvel was included in the Bullpen Bulletin page along with upcoming storylines. Lee wanted the readers to feel that the comics creators were friends and considered a mark of success on this front. This was detrimental at the time when letters to other comic books were titled “Dear Editor”, whereas letters to Marvel Comics were addressed “Dear Stan and Jack”, putting the fans on a first name basis with the creators. 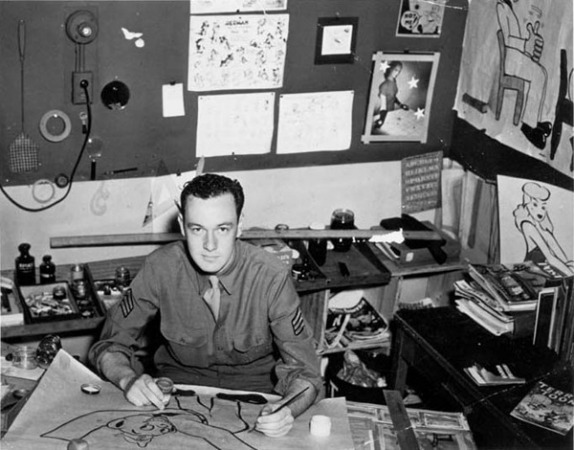 Throughout the 1960s, Stan Lee scripted, art-directed, and edited most of Marvel’s works, moderated pages, wrote a monthly column called “Stan’s Soapbox” and wrote endless promotional copy, often signing off with his motto “Excelsior!” To keep up with his workload, Lee used a method that used by other comic book companies but his success with it led it to be known as the Marvel Method. He would brainstorm a story with the artist and create a synopsis which the artist would fill the allotted number pages by drawing panel-to-panel storytelling. Lee was also one of the first to introduce African American characters in the pages of his comics, including Black Panther who became the first mainstream black superhero. Stan Lee stopped writing monthly comic books in 1972 to focus on his role as sole publisher. 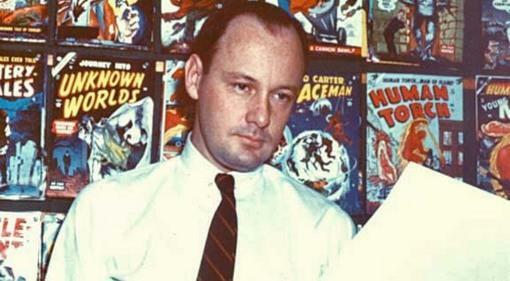 His final issue of The Amazing Spider-Man was #110 (July 1972) and his last Fantastic Four was #125 (August 1972). In later years, Stan Lee became the figurehead and public face for Marvel Comics. He has appeared at comic book conventions and colleges where he gave speeches to students. 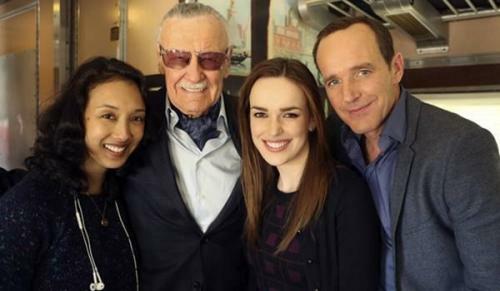 He moved to California in 1981 to develop Marvel’s TV and movie properties. He was an executive producer and made cameo appearances in Marvel film adaptations and other movies. Stan Lee created the risqué animated series Stripperella for Spike TV. 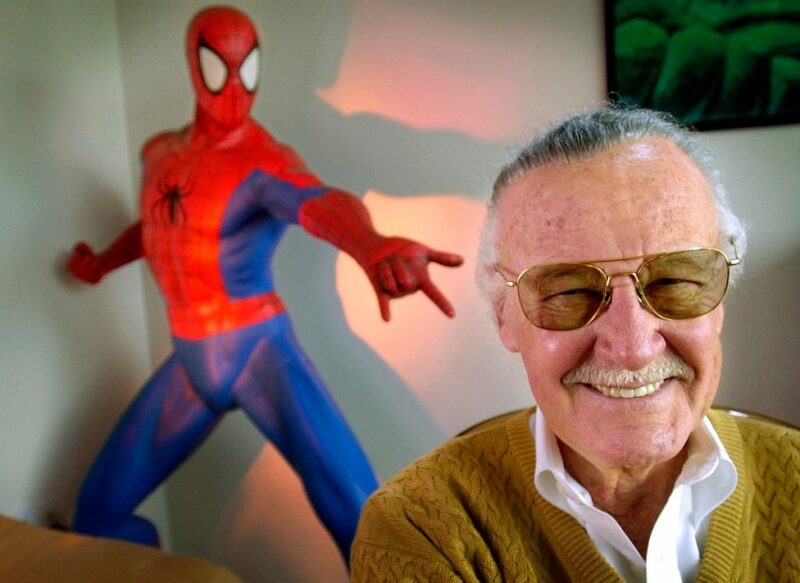 Lee began Stan Lee Media, an internet-based superhero creation, production and marketing studio in 1998. However, near the end of 2000, investigators discovered illegal stock manipulation by Lee’s partner Peter Paul, who was later extradited to the U.S. from Brazil and pleaded guilty. Stan Lee himself was never implicated in the scheme. 2001 saw the creation of POW! (Purveyors of Wonder), formed from the combination of Stan Lee, Gill Champion and Arthur Lieberman with the purpose of developing television, film and game properties. Stan Lee, through his works over the years, has become a friend to us all in some way, shape or form. He has generated a connection with so many people around the world, becoming a legend in his own and rightfully deserved. The characters he has created will carry him into future, to be loved and cherished for years to come. He is incredible. He is a Marvel. He is amazing. We will miss you, Stan. You adorable man.